Providing all kinds of dental services is what 1-800-Dentist is about, but they wanted to reach out a bit more and build up their recognition amongst online users. Through text & banner ads, email and PPC, they wanted to ensure that they were at the top of the list in their industry. 1800Flowers.com wanted to reinforce its brand and remind users that it is the best and most convenient source for flowers, centerpieces, gift baskets, and more. In order to meet this goal, AdMedia deployed targeted display, search, and mobile ads. 7forallmankind has had rather good success with their apparel, but they wanted a way to reach a targeted demographic in certain areas. We set them up with display ads that were relevant to sites within the age range demographic and geo-tagged based on location. Always striving for innovation, 8x8 was ready to create more satisfied customers by expanding awareness of its VoIP phone and conferencing services among small businesses. After seeking AdMedia's help, they were able to run a variety of ads across our vast publisher network. In order to increase the interest on their checking solutions, AccountNow.com enlisted the use of multiple ad platforms including banner & text, and email. The plan was to bring their checking solutions to the forefront and earn recognition in the particular niche. 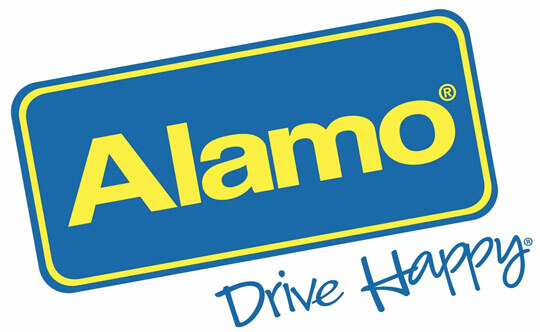 There are plenty of options out there when it comes to renting a car, so when Alamo wanted to get a leg up on the competition, they utilized a paid search campaign to help them get in front of more users. Now they're gaining more exposure than they thought was possible. When it comes to books, Alibris has everything you need, but not everybody recognizes this so they needed a way to get their name out more. We decided it was best to run an intextual ad campaign that would target relevant keywords across the web to promote Alibris' website. AT&T is a leader in coverage for mobile phones, cable television and internet. They just wanted a campaign to display their video ads and continue their hold at the top of their industry, so we set them up with a PreRoll Video Ad campaign that was sure to capture attention. Avon aimed to recruit more salespeople to help distribute its products. To accomplish this, AdMedia ran a cross-channel advertising campaign that targeted career-oriented women who were looking for job opportunities in sales. BareNecessities is a supplier in all things for women and men such as sleepwear, underwear, lingerie and much more. They wanted banner and text ads to increase their brand recognition and earn more customers. 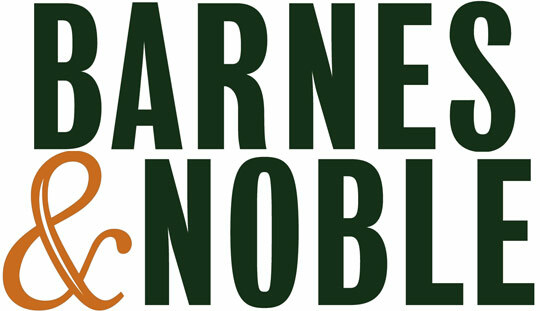 One of the top bookstores, Barnes & Noble is home to a plethora of books of all kinds. They just wanted a little extra push in their marketing efforts so they opted for a remarketing campaign that would bring lost visitors back to their site. BD Wedding Favors wanted to get their name out through some intextual ads using keywords relevant to their services. They wanted to utilize our advanced algorithm to target a list of keywords they chose and use our reach to improve their recognition. Right in time for the holidays, Beauty.com wanted to promote its gift sets that included a variety of affordable make-up items. To spread the word, the site ran display and remarketing ads across the web. BedHead is a leading designer and retailer for top-quality pajamas and other sleepwear for men and women of all ages. Its latest goal was to promote its Artist Series, a small selection of eye-catching sleepwear made from the finest fabrics. BedHead was ready to get its customer base expanded in no time at all. Beneful is a trusted and reliable pet food brand that wanted AdMedia to run its ad campaign to target interested users across multiple platforms through a variety of advertising techniques. 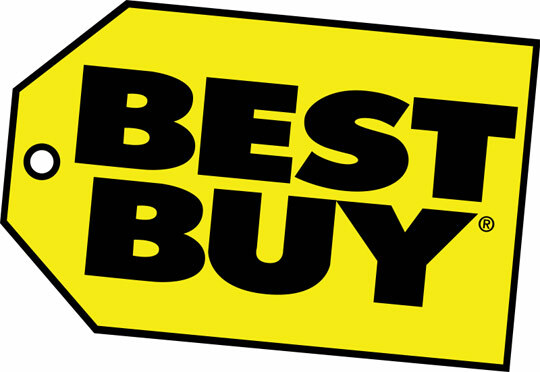 Best Buy wanted to increase awareness for its Black Friday and Cyber Monday deals. To do this, they sought AdMedia's help and ran a number of display ads across our publisher network as well as on our owned and operated websites. 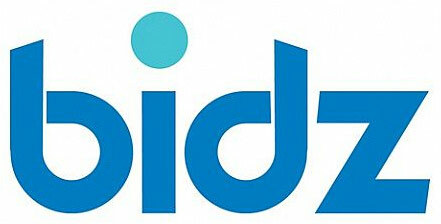 Bidz wanted to get more shoppers and auction-seeking consumers to visit and participate on the site. To do this, AdMedia launched a cross-channel advertising campaign targeting women shopping for accessories and men looking for engagement rings. In keeping with its "no-attitude" spirit, Bliss World was looking for a fun and pervasive way to market its new line of skincare products. The idea was to create short but memorable adverts that would get other spa and beauty product consumers interested and clicking onto the product webpage. 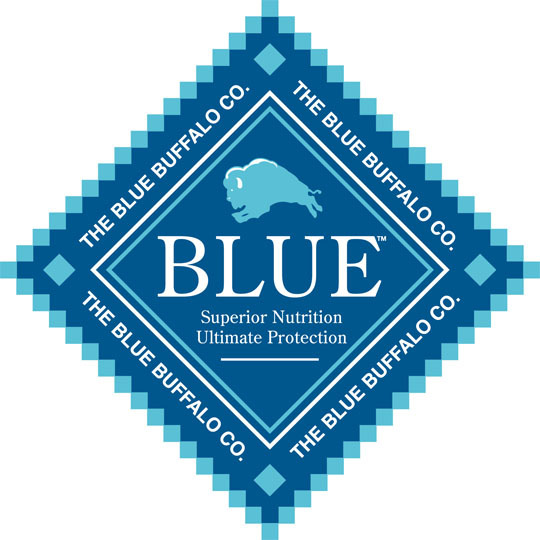 Blue Buffalo pet food is made from all-natural ingredients. Blue Buffalo wanted to create an ad campaign that prioritized the company's objective to feed pets with only the healthiest ingredients to differentiate its product from the many other pet food brands available on the market. 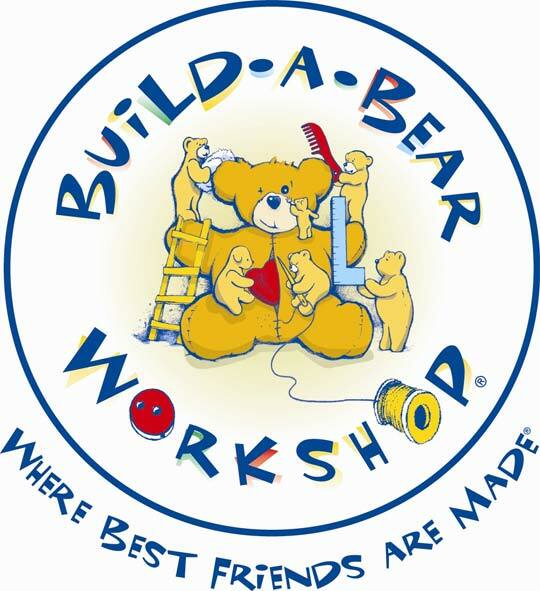 Some of the best gifts come from Build A Bear Workshop where you are able to create everything on your teddy bear. They wanted to put emphasis on their abilities through the use of banner ads that would display on relevant sites. 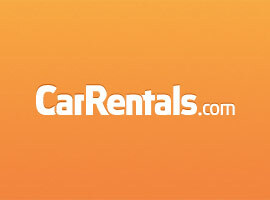 While its original website remains a popular choice for rental car shoppers, CarRentals is understandably proud of its new mobile-friendly website, which it hoped would raise new interest with greater customer outreach. The only question was how it would make the new website known through classic search engines and mobile advertising. CarsDirect wanted to improve their list of affiliates and earn more brand trust and recognition so they decided to invest in a paid search campaign. The results were all positive for CarsDirect and they continue their success. Chase is a widely known bank, so recognition wasn't their issue. They wanted to put a lot of their emphasis on their Paymentech plan for credit card processing. It was determined that promoting their solution through banner and text would be the best route to go. CheapOAir is entrenched in an industry that has many top competitors, so they wanted some help standing out. They decided to run an Overlay Ad campaign that placed their ads over images once those images were rolled over with the mouse. An online travel services company that provides airline tickets, hotel and vacation packages, auto rentals, and personalized cruises, CheapTickets aimed to increase web traffic and convert more users. To do so, the company ran a cross-channel advertising campaign geared towards the leisure market. ChicNova said it wanted to be known as "a world-class fast fashion deliverer to women worldwide," so AdMedia aimed to help them do just that. What followed was a cross-channel marketing campaign that put ChicNova closer than ever to that goal. Chilis is one of the most recognized restaurant brands in the world today. Owned and operated by Brinker Intl (Chilis, Magianos, among others) with over 1600 locations around the world. The restaurant giant is near the top of its industry but despite that, they’re still looking to grow their customer base and reignite their existing base with exciting offers. 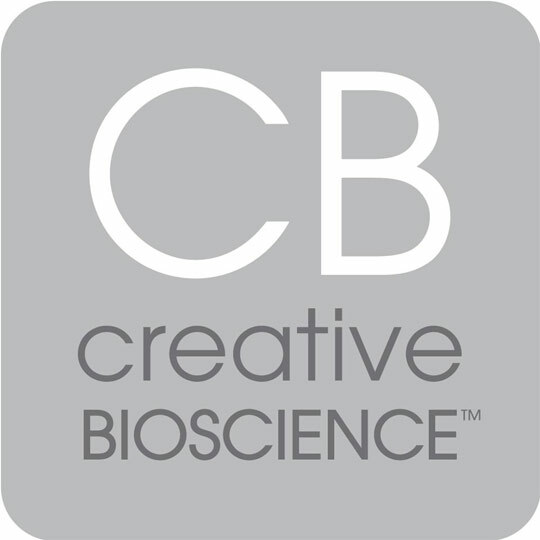 Creative Bioscience is a major developer of weight loss solutions and vitamin supplements. Their goal was to promote one of their top-featured products, Garcinia Cambogia Green Coffee Bean Complex, to a wider audience of health-conscious individuals. With the holidays just around the corner, Dollar Rent-a-Car was getting ready to capitalize on the high demand for rental cars and family travel plans. Harnessing the power of social media, Dollar Rent-a-Car hoped to attract new fans to its Facebook and Twitter pages, where it could showcase its fan-exclusive holiday discounts and promotions. Dr. Scholl's needed to get more interest for its blister treatment products, particularly for female athletes. AdMedia delivered on that need with a campaign to extend Dr. Scholl's outreach to a younger audience with sponsored search results and eye-catching graphics. Drugstore.com wanted to put the spotlight on its non-medical products. Its goal was to position itself as a versatile online store that also sells household and beauty products. To do this, AdMedia launched a display advertising campaign enticing shoppers to check out the site's merchandise. Ads also came with coupons to make them more attractive. eHealthInsurance saw an opportunity to attract customers from a younger audience, hoping to make their insurance policy listings easy to find and understand. With AdMedia's help, they were able to raise awareness from that audience with a thorough search targeting campaign. Esurance.com offers a multitude of insurance options, but they wanted to put a lot of focus on their auto insurance option so they decided to use a banner & text campaign to help with their product recognition. Fare Buzz is ready to help anyone look for the cheapest flight on short notice, along with great vacation packages at an affordable rate. Foreseeing the demand for holiday savings and travel plans, Fare Buzz recognized that it needed to increase its Web presence and target airlines and travel shoppers fast. The Five Four Club is a monthly subscription box that offers exclusive men’s apparel from the Five Four clothing brand for $60 a month. Clothing is geared towards a younger, casual man who dresses for the weekend. After taking a short online quiz, men will receive a perceived value of $120 worth of items from their seasonal collection until you cancel the subscription. All the pieces from Five Four Club are yours to keep, and members get free sizing exchanges if the received items are not to their complete satisfaction. There's always plenty of business for florists and FlowerAdvisor has enjoyed much success thanks to its online presence and flower delivery service. Then it needed to target new users in time for the biggest season of anniversaries and weddings. The key was to emphasize the ease of using their website and ordering flowers for fast delivery. With over 25,000,000 royalty free stock photos in their grasp, Fotolia wanted to emphasize those options to new users by giving them an opportunity to come back should they leave the website. They went with a remarketing campaign in order to lure customers back to their website and increase conversions. Fujitsu wanted to re-affirm its image as the leading and most established provider of computer products in the United States. It aimed to get in front of company decision makers and make them aware of its many superior products. To accomplish this, AdMedia ran massive search and display advertising campaigns that targeted business owners and executives. GameStop aimed to engage gamers and spread the message that users can pre-order and buy video games, consoles, and accessories from the retailer. To accomplish this, GameStop deployed a search advertising campaign directed towards gamers between 27 to 35 years old. This is one of the most successful online retail outlets in the gardening supply industry. They specialize in selling tools, supplies, fixtures and organic goods. In addition to gardening, the company sells furniture and fixtures for indoor and outdoor living. 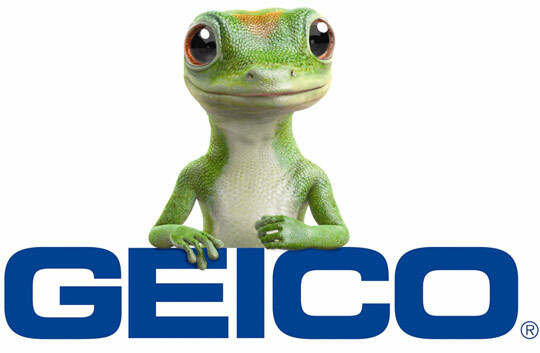 GEICO hoped to find a way to bring back lost customers and convert them. They were able to turn their idea into a reality using AdMedia's remarketing technology. 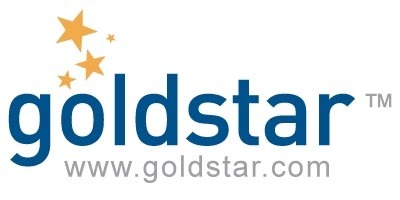 GoldStar provides discounted tickets to many sporting events, concerts, theaters and more, so they wanted to focus on ads that will catch the users' attention. The plan was to build recognition through banner ads, text and email. Greenies pet treats have a taste your dog or cat will love, and you can be happy knowing the treats have positive health benefits for your pet. Greenies wanted to increase awareness for its brand using cross-promotional advertising tactics. 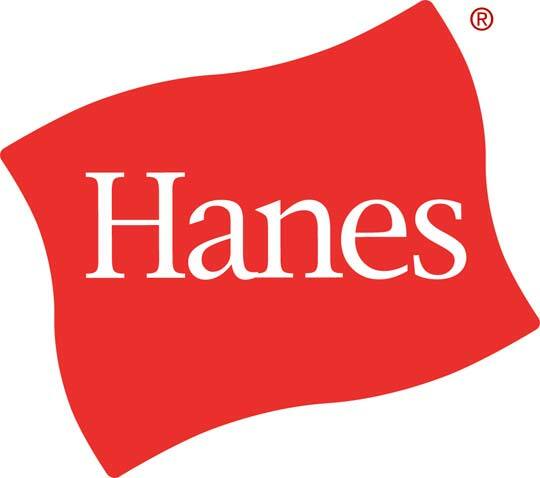 Hanes is a worldwide known manufacturer and marketer of everyday basic apparel. Their brand recognition extends to the U.S., Canada, Mexico, the Americas, Asia and Europe. They are ranked No. 512 on the Fortune 1000 list with more than $4.5 billion in annual sales. HomeAdvisor wanted their PayPerCall campaign in the forefront, providing their own lead generation that proved to be hassle-free for the audience. They wanted to show up where it matters the most and get attention from interested parties. A website that offers travel deals for flights and hotels, Hotwire.com wanted to promote both its website and app to get more travelers to book trips using its services. It also wanted to position itself as the best source of travel bargains. Hudson Reed is a global manufacturer and online retailer of designer radiators, showers, shower panels and faucets. They are unique in the fact that they do not possess any retail showrooms nor do they distribute catalogs or brochures. Specializing in contemporary and traditional fixtures, they serve over 10,000 customers a month. As a leader in its own field, HughesNet is always looking to increase its consumer satellite Internet network across the US. While its previous video ads were already effective, AdMedia sought to increase the company's audience through alternative channels. As part of the initiative to help veterans with assistance, iFreedom Direct wanted multiple ways to get their VA loans out for people to see. They opted with cross-channel marketing to use banners, text and email campaigns in order to boost awareness and provide aid to veterans. IMVU is a great way to live out a life online with chat, games and through the use of an avatar, but reaching more people was a bit of a problem. They wanted a cross-channel marketing campaign that utilized mobile ads and remarketing tools to increase their revenue and client base. 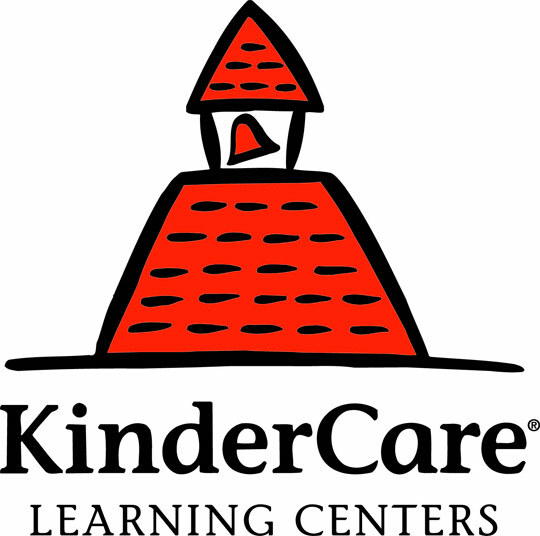 Kindercare Learning Center wanted to promote their $14 public offer and get more customers, so they needed targeted banner ads that will grab attention. 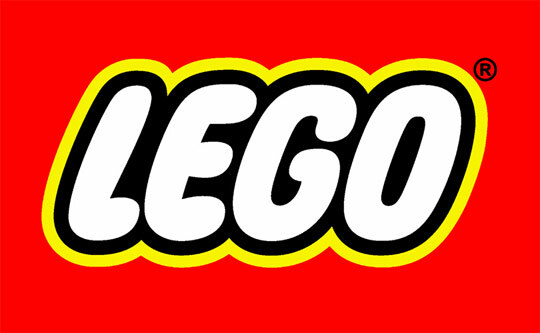 LEGO's goal was to drive more visitors to its online store. It wanted to be seen as the best company for children's presents during the holiday season. AdMedia helped the company do this using a combination of search and display ads deployed across several properties. Macy's wanted to increase awareness, sales, and conversions in the high-end market. To accomplish this, AdMedia ran a combination of remarketing, search, and display ads geared towards shoppers looking to buy luxury goods. McAfee wanted to reel in users who were looking for a trusty anti-virus for their PC. To do so, McAfee ran search ads and targeted users based on their keywords and devices. Microsoft's advertising goal was simple: to build awareness and drive traffic to its websites and retail locations. In order to accomplish this, AdMedia ran a number of targeted campaigns and deployed them across multiple channels, including display, search, mobile, and video. 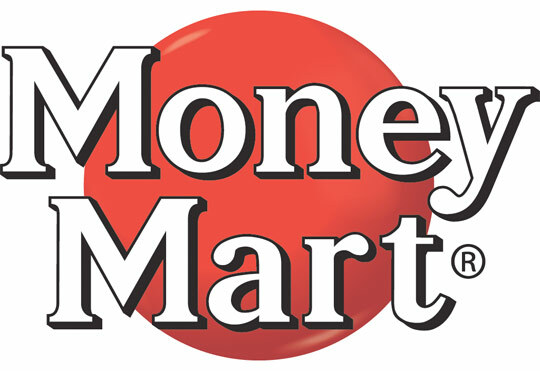 In order to reach out and build brand recognition, Money Mart wanted to promote their Canadian payday loans and specifically target the country. In addition, they wanted to outline their specialties and enhance the recognition of their brand. 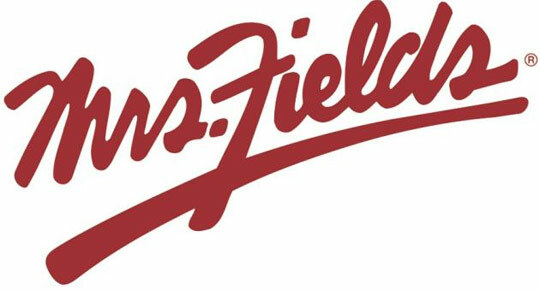 Mrs. Fields was looking to generate new interest in its Thank You Gifts and Cookies. AdMedia demonstrated its outreach across the Web through a campaign of premium video ads and sponsored listings targeting customers in various websites. A top-tier retailer with a strong web presence and thousands of locations nationwide, Nordstrom wanted to target shoppers who previously visited its website. To achieve this, AdMedia ran a remarketing campaign that displayed products that shoppers viewed. 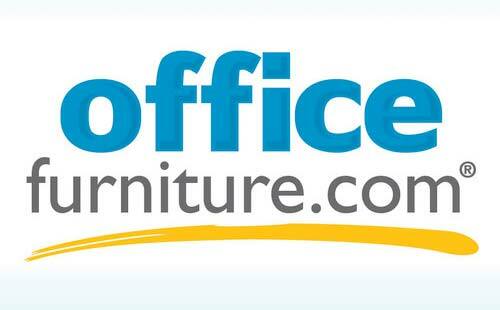 OfficeFurniture.com is a leading online retailer of high quality furniture brands. Among the items they sell are desks, office chairs, computer work centers, bookcases and file cabinets. Their client base includes consumers, corporate offices and government agencies. OptionsHouse is a leading broker for financial trading, but it's always ready to expand its customer base. AdMedia stepped in to offer them tools like mobile and sponsored search results to attract new clients. Orbitz wanted to reel in lost visitors and convert users who visited the site without completing the booking process. In order to do this, the brand ran a big remarketing campaign using AdMedia's technology. Paul Fredrick wanted to get the word out about its big holiday sale. To help the company accomplish this, AdMedia ran various display ads on menswear sites. In addition, search ads targeting users looking for holiday presents for men were also deployed. Paychex wanted to get the word out about its payroll processing and benefits outsourcing services, particularly among new business owners. AdMedia provided them with better outreach thanks to its cross-channel display advertising solutions. PC Rush is an online computer retailer providing products to businesses and consumers. Over 300,000 products are sold from manufacturers like HP, Cisco, Lenovo, Canon, Microsoft and more. They maintain a 5-star customer service rating and are perennially ranked as a "Top 30 Internet retailer". The company provides delivery and bilingual customer service to the United States and Latin America. Pearson is a leading educational services company that publishes and distributes reading material for grade school children. Its goal is to raise the literacy level of children and adults by providing sufficient educational literature. Teaching manuals, assessment tests and digital learning materials are also provided by Pearson. PennyTalk wanted to expand its business into the mobile market. It wanted to get more customers to download their apps and save money on their international calls. With AdMedia, they were able to reach out to customers both old and new through dynamic ads and an irresistible offer. Perfect Match is an online dating site that claims "it is the best approach for adults seeking successful, lasting relationships." The patented "Duet Total Compatibility System" bases its matches on psychological profiles and personalities modeled after the Myers-Briggs test. The company earns its revenue through the subscription model and selling ad space. Perfume.com has sold original brand-name products to millions of customers around the world since 1995. To promote its autumn and winter product lines, the perfume retailer retooled its website, offering holiday discounts and promotions to new subscribers. An online store specializing in customized products, PersonalizationMall.com wanted to boost sales and position itself as the go-to source for personalized gifts. It was able to accomplish this by running search and remarketing campaigns on targeted users. 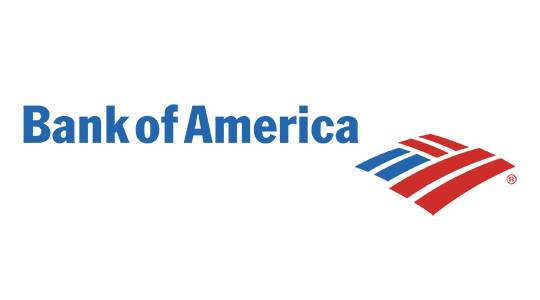 Petsmart is the largest specialty pet retailer of services and solutions for the lifetime needs of pets.The company operates over 1,200 stores along with over 200 specialty service locations. For over 80 years, Pittman & Davis has delivered gifts of fresh fruit, smoked meats, cheeses, and more to thousands of appreciative friends and families. A surplus of quality Ruby Red Grapefruit from the Texas Rio Grande Valley gave this provider an idea to attract new customers and create more demand for their grapefruit. This credit provider has backed multiple private loans for hundreds of college students across the nation. When it considered expanding its business into other regions of the US, AdMedia stepped up with a strategy to attract new borrowers and meet a variety of different student needs. Rakuten Travel is the travel and vacation wing of the very popular Japanese portal site. The site caters not only to Japanese travelers going abroad, but also to foreign travelers coming to Japan. The booking site comes in native Japanese, but the English, Korean and Chinese versions get plenty of traffic. Reeds has stores in over 18 states and a leading online storefront for the finest jewelry. This long-standing retailer came forward with a major sale on engagement rings, which it hoped would coincide with an increase in unique visitors from across the Web. A web.com company, Register.com offers a number of domain and website services, including domain registration, website hosting, website building, site security and more. Its goal was to bring in more people to use its services. To achieve this, AdMedia ran a cross-channel ad campaign across multiple sites, platforms, and devices. Ring Central delivers cloud business communication solutions that enable people to work the way they want in today's mobile-centric world. Built on a strong infrastructure, Ring Central's cloud communications solutions help more than 300,000 customers. The company provides communications services and mobile apps to both the consumer and the corporate client. Scholarship Points is always looking to expand its membership among college-bound students, particularly by raising its brand recognition across online and mobile platforms. AdMedia was able to encourage brand awareness through a combination of sponsored links and mobile ads. See's Candies, Inc. wanted to satisfy more sweet cravings during the holiday season. AdMedia helped the company accomplish this by running targeted display ads and paid search campaigns in order to increase brand awareness and boost traffic. Sephora is a popular chain of cosmetics and skin care stores that operates over 1,700 stores in 30 countries worldwide. Their online store is the most prominent beauty site on the Internet and leads all other beauty sites in sales and selection of products and brands. The client loyalty program thanks and awards clients by inviting them to exclusive store events and offering them special promotions and discounts. 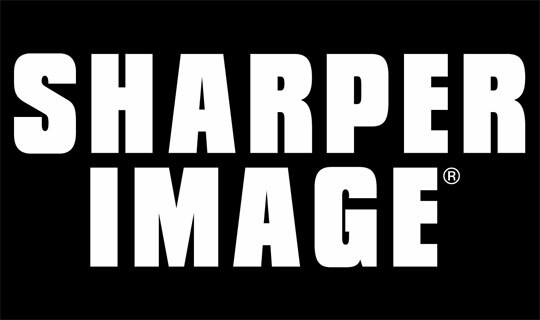 Sharper Image sells a variety of consumer electronics and gift products, ranging from gadgets and toys, to furniture and appliances. Given its wide range of products, the brand wanted to increase its appeal in various markets. To accomplish this, AdMedia launched several campaigns geared towards multiple customer segments. Shoes.com was running several promotions and wanted to generate awareness. To entice users to click through its website, the company ran ads with special offers in them, then geared the campaign towards users who have already visited its website. SimpleTuition wanted to get more interaction from their ability to compare student loans for users and needed a way to get more people onto their page. They wanted something that would attract visitors without becoming a nuisance. SodaStream USA had one goal in mind: to increase the appeal of its product and boost its sales. As a leader in the field of water-based soda makers, SodaStream was looking to get the word out about this classic kitchen appliance in a way that would appeal to modern tastes through the power of online media. 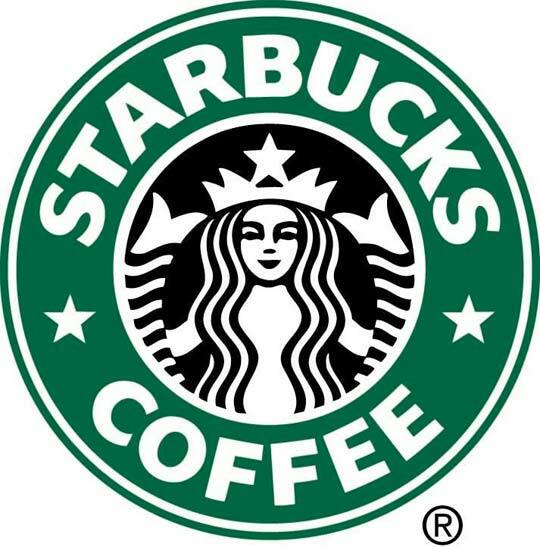 Starbucks is one of the most recognized brands in the world today. It is the largest coffeehouse company in the world with 20,891 stores in 62 countries. The coffee giant is at the top of its industry but despite that, they have several more enterprises they want to conquer. 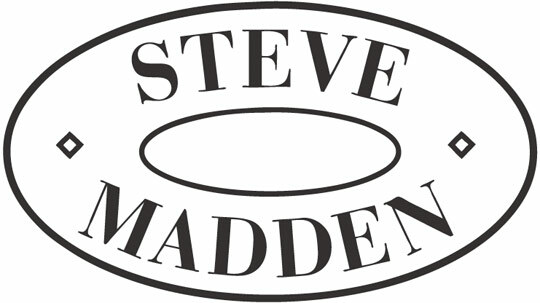 Steve Madden is a footwear company based on the shoe and apparel designs of fashion entrepreneur, Steve Madden. A leading retailer in many mall locations today, their online store and Zappos portal receive a constant flow of traffic and sales. Aside from their conventional marketing efforts, the company has even more successful social media campaigns. 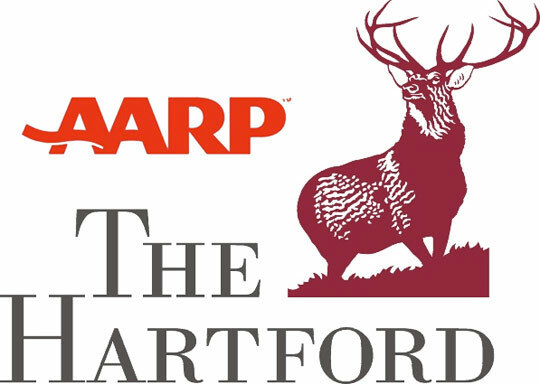 The Hartford provides auto insurance for millions and is looking to increase its appeal to older drivers through the AARP Auto Insurance Program. With sponsored stories and behavioral targeting across multiple channels, the auto insurance program was able to achieve better brand recognition. The Container Store is a retailer complete with objects and items of all sorts, helping you with any need you may have. They needed an increase in recognition in searches so they wanted to run a paid search campaign to earn trust and recognition in their brand. 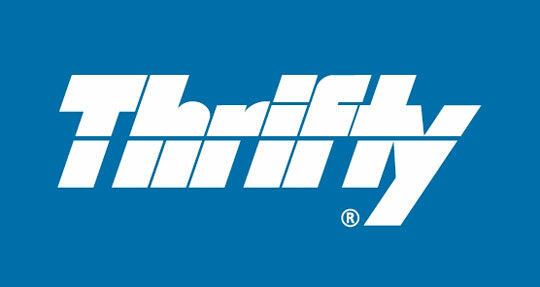 A car rental company that has over 300 locations, Thrifty.com wanted to promote its exclusive offer for AAA members. The company hoped that the promotion would bring in new customers. To help achieve this, AdMedia deployed search, intextual and display ads on relevant publisher sites and forums. Tiger Direct has adjusted from their time as CompUSA and wanted to gain extra exposure. Since they have a lot of tech stuff, it was only appropriate that we implemented a mobile ad campaign so they could reach out to users on the go. To promote its latest line of laptops, Toshiba launched a massive cross-channel advertising campaign with AdMedia. A variety of search, display, video, and intext ads were deployed on multiple web and mobile websites. Wanting to promote their Criminal Defense Attorney services in a bigger light, Total Criminal Defense opted for cross-channel marketing in their plan to not only build recognition, but to also build their client list and increase their conversion rates. While they provide multiple types of insurance, USInsurance.com wanted to get their business out into the world with more emphasis on providing a smart way to shop for insurance. They wanted to run a paid search campaign in order to get their brand in front of more viewers and potentially more clients. Vera Bradley has been a leader in the gift industry for the last 30 years, but it recently needed to increase its appeal to a younger audience with its new line of handbags. AdMedia was able to help them achieve this goal with sponsored search ads and an intense targeting campaign on its owned and operated sites. Vision Direct Contacts wanted to establish itself as convenient provider of affordable contact lenses. To get the word out, AdMedia helped it launch a cross-channel advertising campaign geared towards individuals looking to buy contact lenses at lower prices. In promoting its layaway program, Walmart deployed targeted search ads as well as remarketing advertisements across our publisher network, as well as on the owned and operated websites of AdMedia. The campaign ran right before the holiday season to encourage people to do their holiday shopping at Walmart. After its acquisition by Allconnect, Inc., WhiteFence wanted to continue to promote its online marketplace for home services despite the change in management. AdMedia helped them regain lost customers through an extensive remarketing campaign. 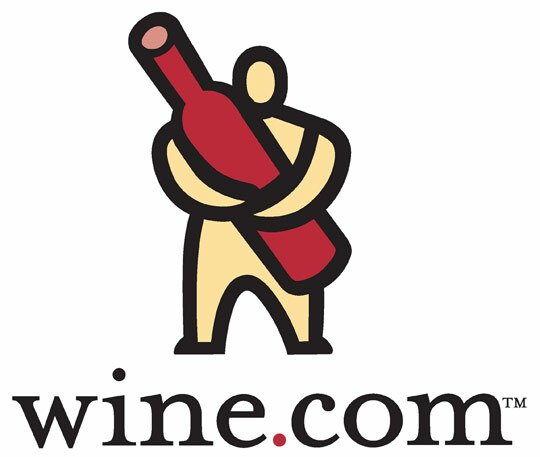 Wine.com wanted to encourage users to purchase wine from its website, by promoting heavy discounts on shipping and other products. To get the word out, AdMedia ran search, display, video, and remarketing ads across various parts of the web. Just like its name suggests, WiserAdvisor.com is a service that matches the best financial advisors with their ideal clients. To help them attract both new advisors and new clients, AdMedia came up with a cross-channel campaign that targeted both kinds of financial interests. Yoox is a stylish brand that focuses on apparel, jewelry, shoes and other gifts. They wanted to increase conversion rates by bringing customers that leave their site back by showing ads of the products they were interested in. So we got them all set up with a remarketing campaign to help retrieve lost customers and increase their conversion rates.